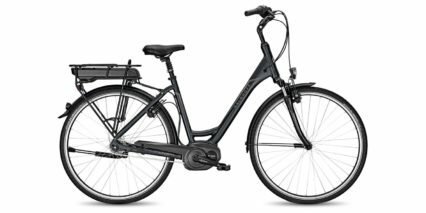 In 1919, the 16-year-old rural postman Heinrich Kalkhoff founded the Kalkhoff company in his family home in Cloppenburg. 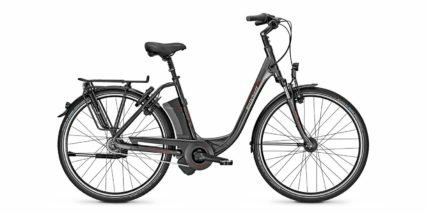 For 95 years Kalkhoff bikes have been designed and manufactured in Germany with seamless integration. 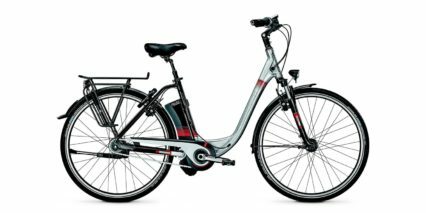 It is this combination of traditional values and modern technology that enables Kalkhoff to offer everyone the perfect bike. 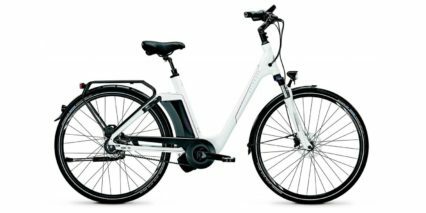 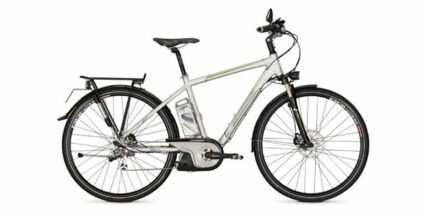 Powered by the Impulse mid-drive, Kalkhoff unites style and function whether enjoying weekend rides, commuting or running errands. 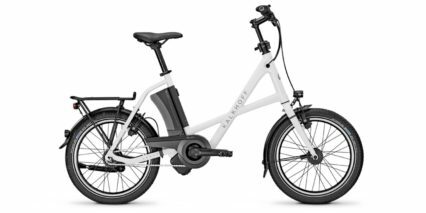 The Impulse drive system is best in class with shift-sensor technology, industry leading torque and a range of up to 127 miles on one charge. 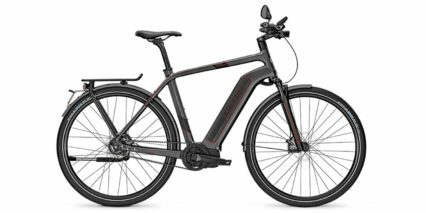 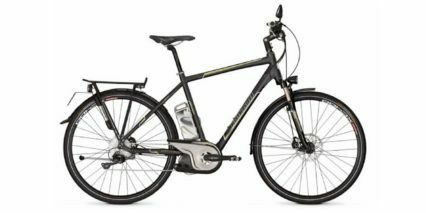 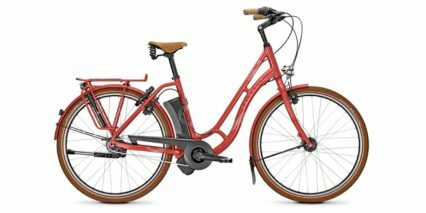 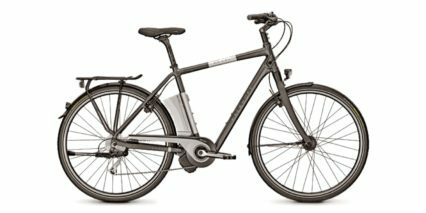 Electrify your urban adventures with Kalkhoff’s premium specs, robust quality and innovative designs.